It is nice to be a tourist in your own city sometimes and see the sights that people come to Nashville for. I love Nashville and all it has to offer. However, sometimes I just tend to get overwhelmed with the amount of tourists at “touristy” Nashville locations. You can find plenty of guides to the city on various websites and learn where to go, what to eat, what to do, what to see and I doubt you will be disappointed with any of it. I don’t recommend going downtown on the weekends unless you truly want the crowded honky-tonk experience. I’m not a huge fan of country music, so some things don’t excite me as much as true country fans. I do love the beautiful venue of the Ryman, classy cowboy boots and the southern hospitality that leaks out of Nashville though. If I were to spend my perfect Saturday here, it would be packing in a lot of favorite things (which were hard to narrow down) with equal amounts of relaxation. Since Saturdays with no obligations are rare lately, I relish these thoughts of waking up after a restful night’s sleep! I would start out with a workout at a Barre Amped studio. 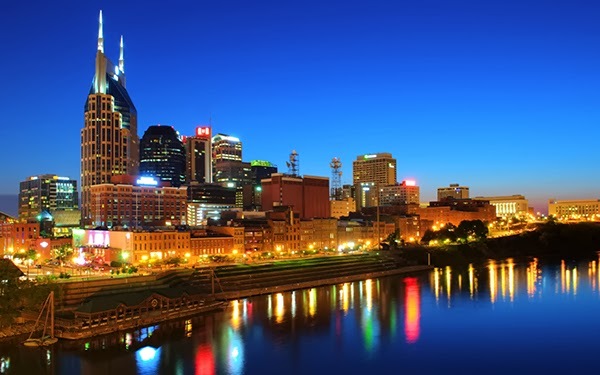 There are several locations around the Nashville area and each instructor is unique to the method. If you come to the Mt. Juliet location you can take a class from me! The workout is full body and an hour long, so it’s awesome to get out of the way in the morning and feel great for the rest of your day. It would also make me feel better about going to Loveless Cafe and indulging in their amazing breakfast. 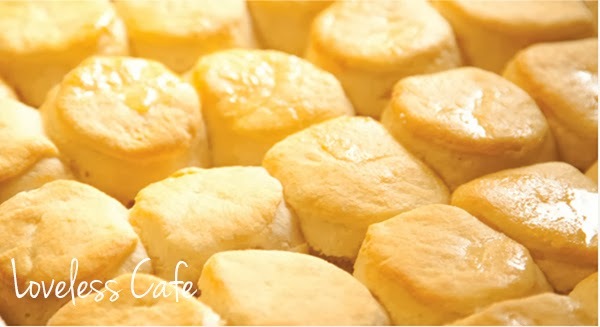 It’s famous for a reason: biscuits. I know it’s a typical touristy Nashville spot but it it well worth the wait and the crowd. Grab brunch with girlfriends and indulge. 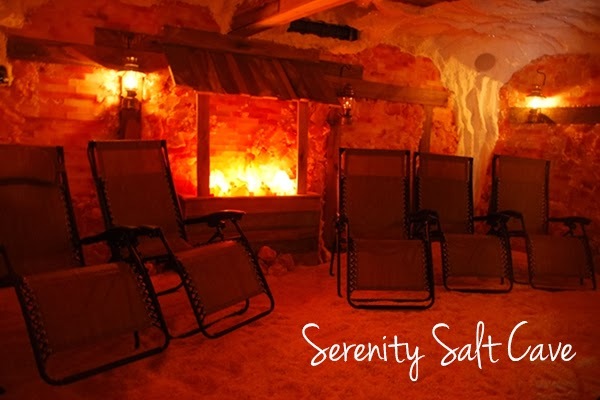 Saturdays are wonderful when you get to relax, and one of the best relaxing places is Serenity Salt Cave The benefits of Himalayan sea salt are endless, and this experience is so cool. You wear comfy clothes and sit in fancy lounge chairs in a dark room that looks like a spacious cave. The walls are made of the sea salt, the floor is filled with salt pebbles and the air is therapeutic but you don’t really know it until you get out. The entire space is so utterly relaxing, most people end up taking a nap. The salt in the cave helps you breathe better and cleanses you inside and out. You leave feeling refreshed and like you have had a massage. Lazy Saturday afternoons are so fun. 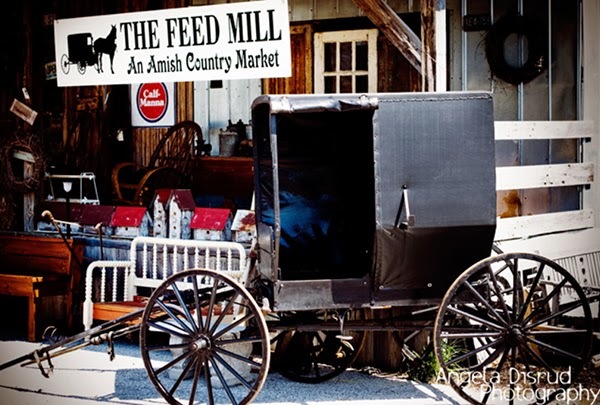 I would stop at the Nolensville Feed Mill for some Amish goodies…amazing breads, pimiento cheese, bakery items, you name it…and head on to Arrington Vineyards for lounging in the sunshine (ideally it would be a sunny 75 degree day of course) and hanging out with a group of friends underneath the big shade tree-the one with the swing on it. The view of rolling hills are so pretty out there. Arrington Vineyards is a special spot because David and I got engaged there! My day would be complete with a dinner at one of my favorite places, which is actually in downtown Franklin, just south of Nashville. Red Pony is usually my go-to special occasion restaurant. They never fail to create delicious everything. The atmosphere and decor are very cool too. Ideal Saturdays like this rarely come along anymore, but I at least try to fit in something I love. I am hoping to find more balance in my life and be able to meet up with girlfriends for brunch, go relax guilt-free and enjoy my time in my city. Photos are from their respective sites.